On Tuesday, December 2, 2014, thousands will give back during #GivingTuesday. 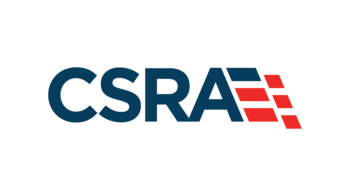 This social celebration is just one way that you, your family, your community, your company or your organization can make a difference in the preservation, education and commemoration of naval history. 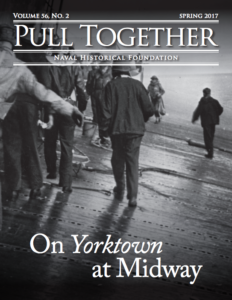 Your generous donations will help support the Naval Historical Foundation’s mission to preserve and honor the legacy of those who came before us. We will continue to ensure that America’s great naval history is proudly remembered. Be a part of the proud tradition of our naval heritage.